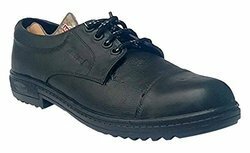 We are safety shoes manufacturers and suppliers of Allen cooper safety shoes. 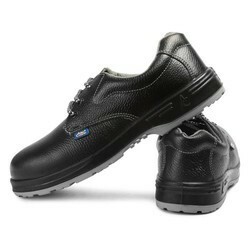 We are an acclaimed entity, engaged in offering a qualitative assortment of Safety Shoes. 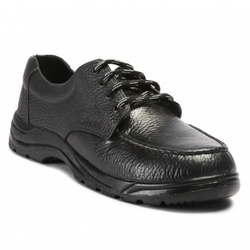 The safety shoes offered by us are available in different sizes and finishes as per the needs of our customers. 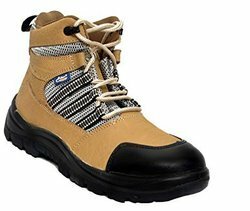 These safety shoes are designed by making use of high grade basic material & modern techniques keeping in mind the market trends. 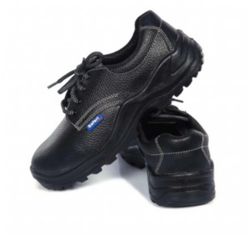 Offered safety shoes are checked in terms of quality so as to dispatch a defect free range. 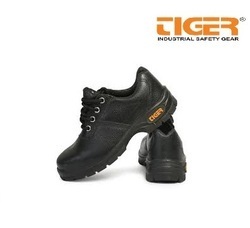 We are an acclaimed name engaged in offering our precious clients a superior quality range of Industrial Safety Shoes. 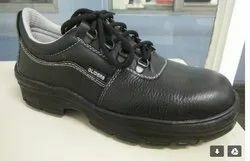 The given safety shoes are designed by utilizing best quality basic material and sophisticated techniques as per the set market norms. 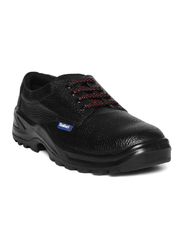 Our offered safety shoes are highly appreciated among customers due to its non woven cambrelle lining. 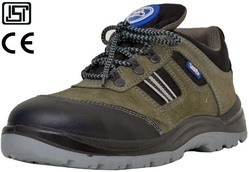 This safety shoes is available on numerous sizes & customized options as per the demand of customers. For use with product type Suitable for Engineering, construction, transport, automobiles, aviation, Logistics. Oil & acid resistance Flexible, durable and comfortable.Sweat absorbing lining Padded leather collar. We are remarkable entity, engaged in offering a superior assortment of Safety Shoes With Steel Toe. Backed by a team of highly skilled and experienced professionals, we are involved in offering exclusively designed array of Safety Shoes Without Steel Toe to our clients. We are offering Safari Pro Concorde Eco to our clients. 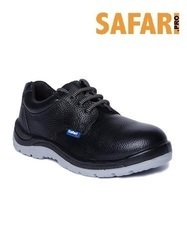 We are offering Safari Pro Trends Safety Shoes to our clients.